– What is your last book Horizon about? – Horizon is about an Indian girl who escapes her mother at the airport, takes a separate plane and arrives in Delhi where she is captured by a secret organization who tell her that the world is ending and she is one of five Zartans-who are basically young individuals like herself who must travel back in time to the age of the dinosaurs to find the Matrix, the only thing that can prevent the apocalypse. They are accompanied by a secret army, blood thirsty dinosaurs and of course, new friends. – I don’t recall any big challenges in the writing process. It was all very enjoyable. It doesn’t feel like work. There’s a profound emotional connection I have during writing and getting to open yourself like that for me is actually being able to overcome life’s own challenges. – Tell us something more about your main character? Is it close to someone from your real life? – Not really. 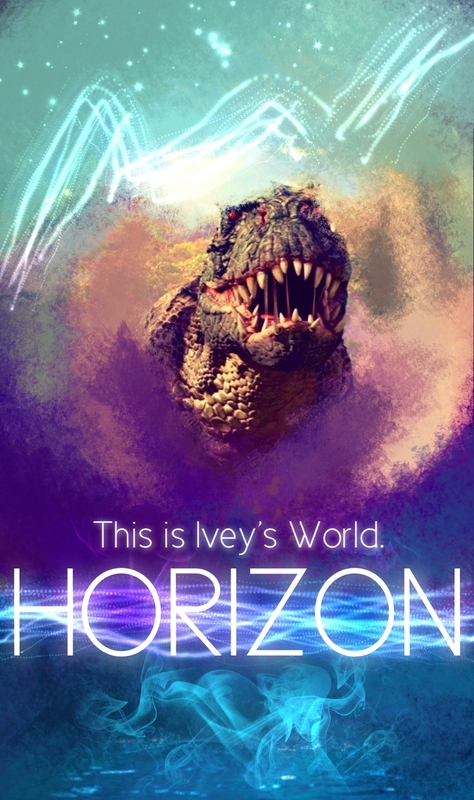 The main character in Horizon is Ivey Choi. I stole the name from a writer on wattpad I used to admire. But she never knew me. And oh, she had squinty eyes so I made the character have squinty eyes too. – How much time you need to finish the story and to publish it? – It wrote Horizon in six weeks. Then put it aside for months before working on publishing it. Publishing an ebook is five minutes work, the task is getting the book ready: cover designs, editing and all. – What about your novel My Mom’s a Supermodel? – It was an attempt for me to write a family comedy. It was a humorous experience and my friends loved it. It however still requires editing so I’ve taken it down. – I am a fiction author. – A chapter a day works for me. But it’s not like that with every book. I adjust, depending on the kind of story I’m working on. I just want to get to the ending when I start writing a book and I can switch writing habits on the way. So that’s the only thing I’m focused on. – I am always planning another book. I can’t help it. As for my current sales, I would like to see a happier sales chart that can smile back at me. So I’m working on a marketing plan. – Nothing now. Just preparing my marketing campaign that should solve the problem for me. I like to relax and let ideas do the work. – You are from Tanzania, tell us more about the country? – There’s a lot you can say about a lot of things. Besides all, I love the people. They’re easy to talk to and get along with. Just peaceful. Most of them at least. – What do you think is the best advantage of young authors like you when they are writing a book? – I don’t believe age is a determining factor when it comes to art. Regardless of who you are, skill, talent, will power, devotion, all those values (and others too) are all any artist needs. The only noticeable thing separating me from some older authors in my case is that I don’t fancy the old typewriter machine and they do. – Do you remember what your first writing was and what inspired you to do it? So after school I decided to prove to myself that I could write a story, which I did. My first story was Dragon Rider and it was horrible. I was inspired by the movie Eragon. I didn’t finish it. Then I wrote my first novel, Lina’s Diary. It took me a year to complete. When I did it was like I conquered the world. 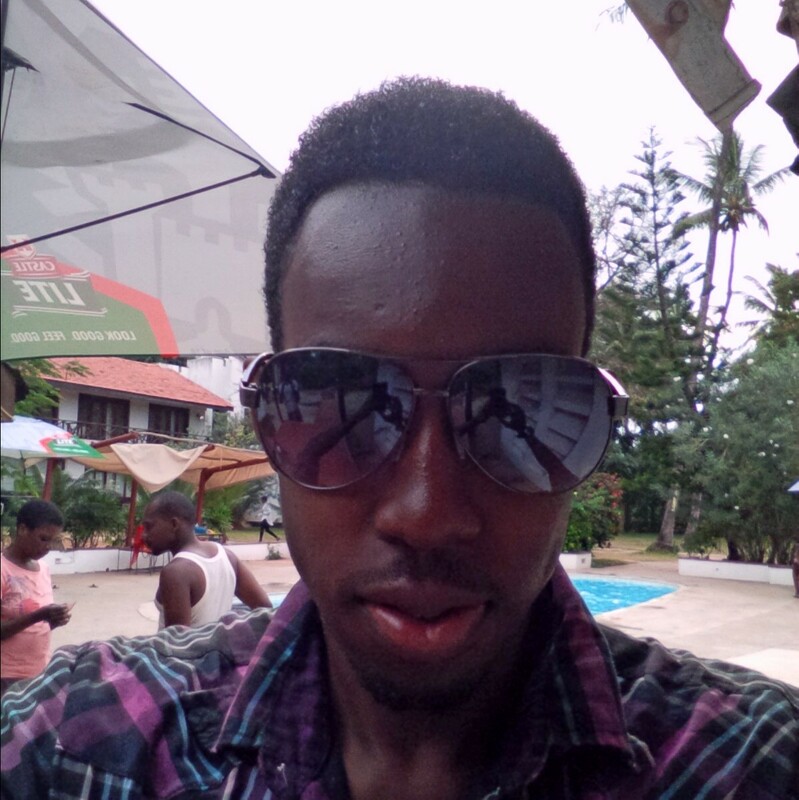 Posted on September 3, 2014, in Uncategorized and tagged author, Douglas R., fiction, Horizon, interview, Tanzania. Bookmark the permalink. Leave a comment.